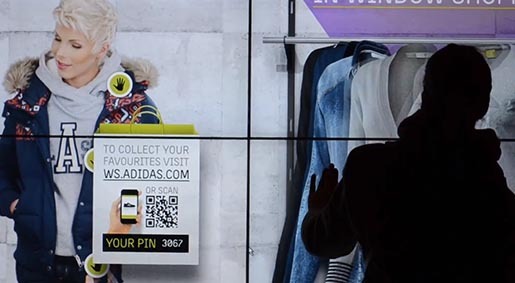 adidas Window Shopping an interactive transformation of the window shopping experience in Finland, has won Grand Prix awards for direct communication and digital at the Golden Drum awards, along with Gold awards for Mobile and New/Innovative. 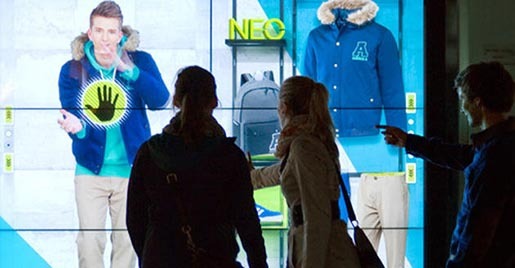 TBWA\Helsinki developed a system that turns any storefront window into a fully functional virtual store. 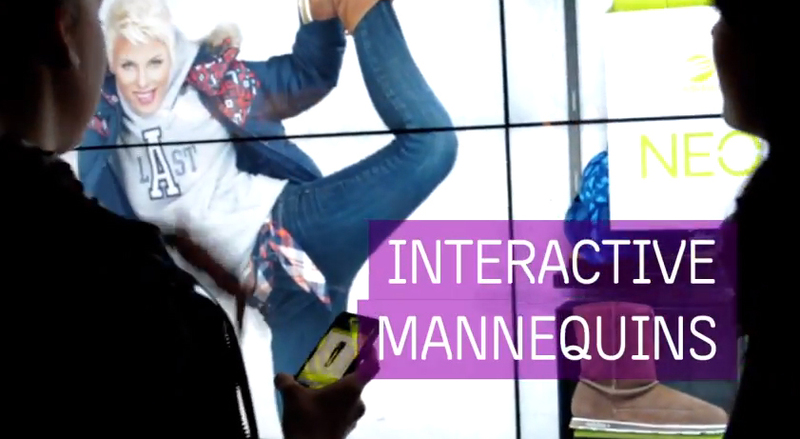 Interactive mannequins, personal QR codes and personal identification codes were combined with ecommerce facilities to transform a shop window into a 24/7 store with lots of fun. See more on the campaign here. The adidas Window Shopping campaign was developed at TBWA\Helsinki by executive creative director/copywriter Martin Mohr, art director Pekka Puhakka, designer Daniel Julier, concept designer Ville Yli-Knuutila, strategy director Väinö Leskinen, business director Lauri Toivonen, content director Juha Pelkonen, product designer Daniel Julier, technology specialist Aleksanteri Gyllenbögel, project manager Kia Herold, project director Nina Kaskinen, global brand manager Ceylan Yukler and global brand leader Kruno Ivancic, working with adidas marketing manager Jacqueline Smith-Dübendorfer. Digital production was done at Symbio by project manager Juha Tikkanen, developer Timo Reunanen, senior software engineer Marton Ekler, head of web and apps Kimmo Lahdenkangas, technical advisor Mikko Köykkä.